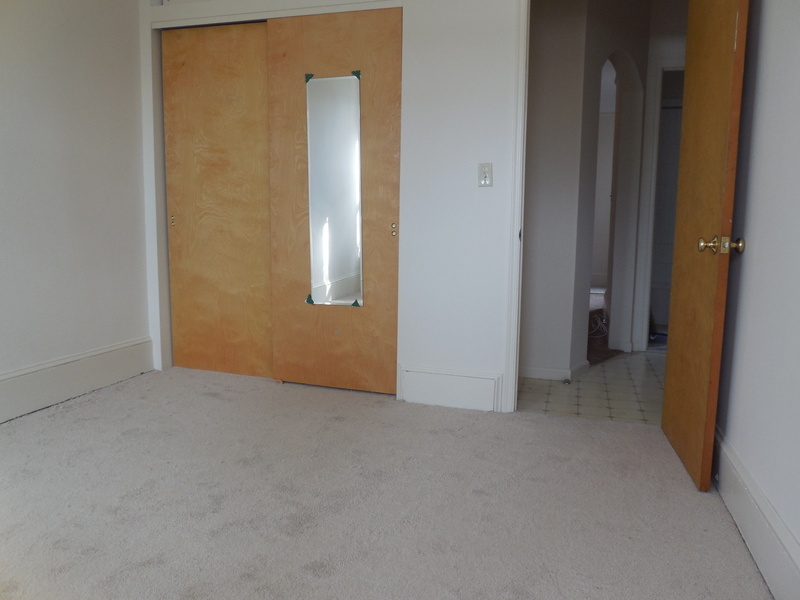 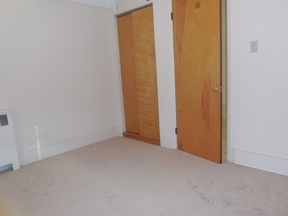 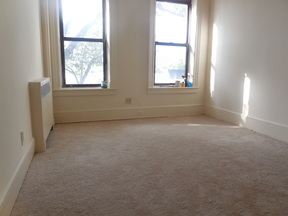 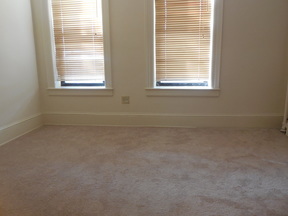 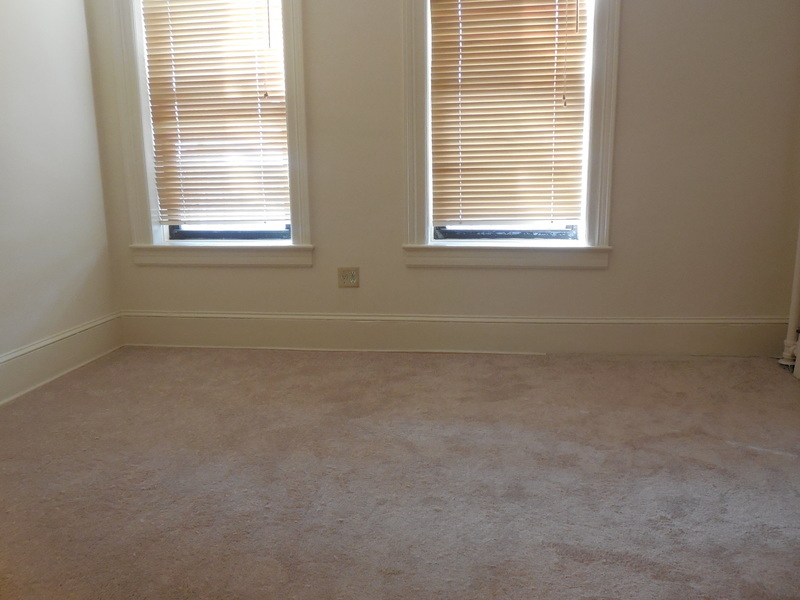 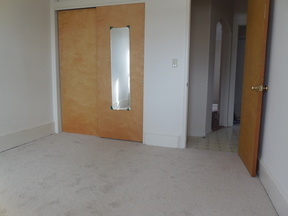 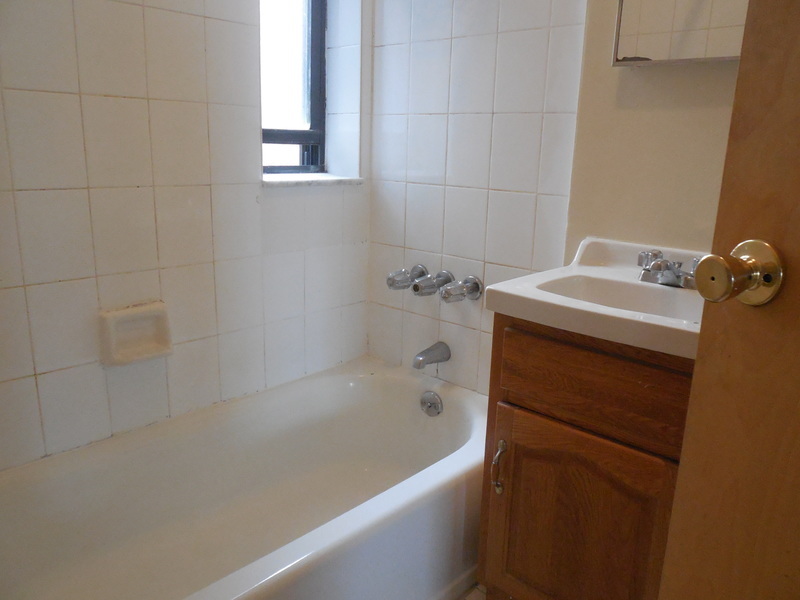 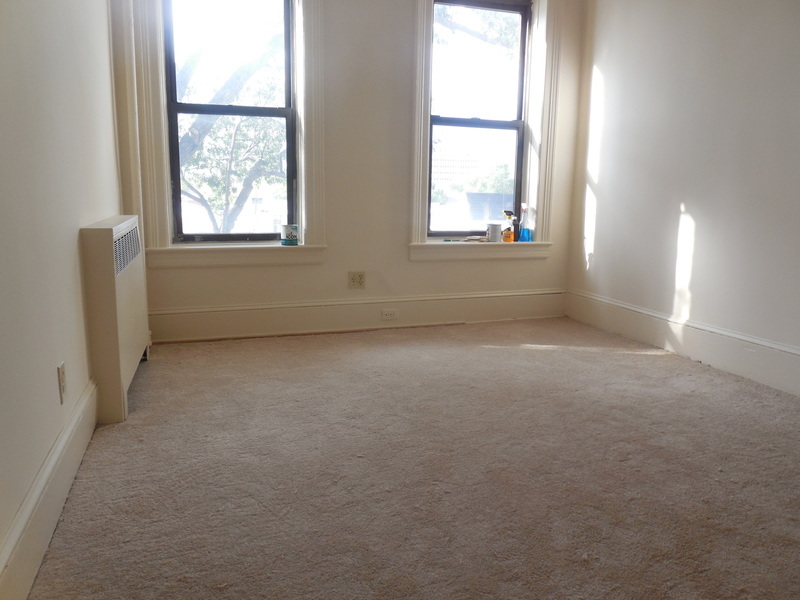 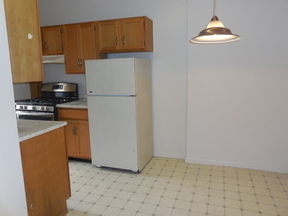 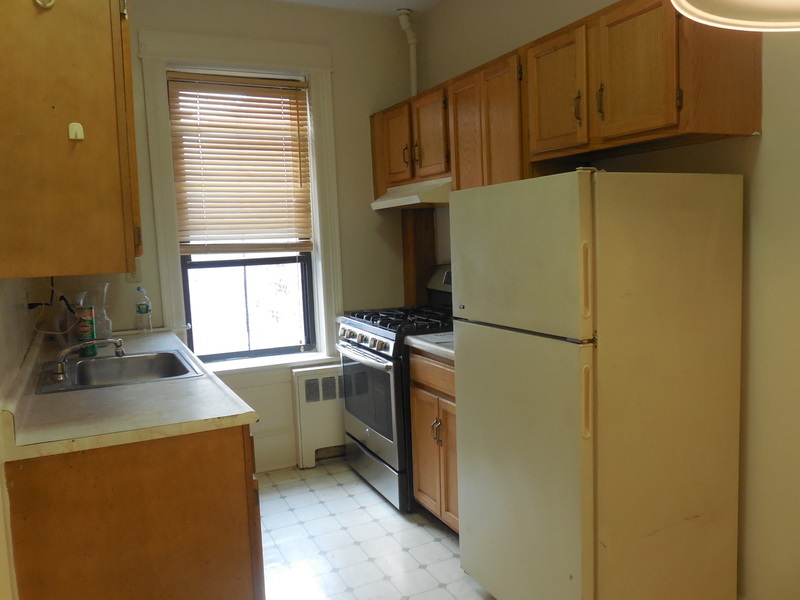 Large 2 bedroom really close to everything in Astoria. 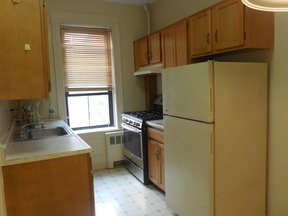 Rent Stabilized Building both bedrooms fit queen size beds Eat in kitchen spacious Living room, no pets Income and credit required to qualify. 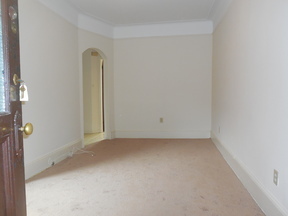 Please call Broker Peter to view.